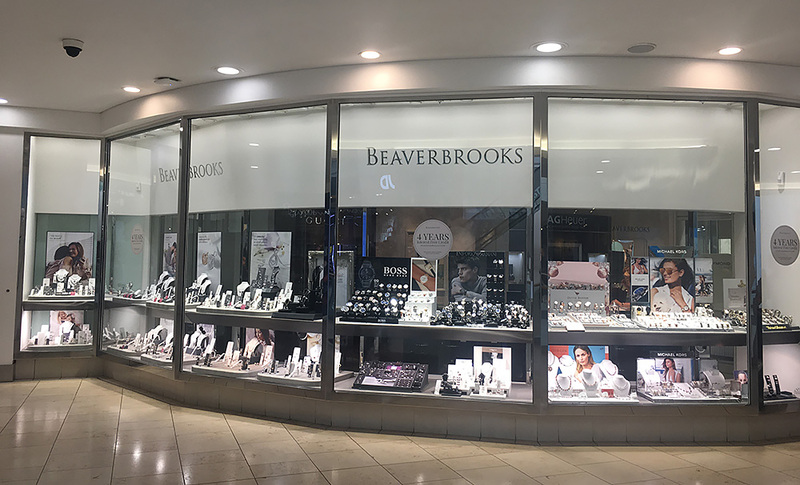 Welcome to Beaverbrooks Norwich. We have a fantastic selection of jewellery and watches for you to choose from, and our friendly and experienced team will be happy to help you find just what you are looking for. We also have a beautiful range of Beaverbrooks diamonds, and we are the exclusive stockists of Gucci jewellery in Norfolk. Located in the Chapelfield Centre right in the heart of the city, we are located on the upper floor of the shopping centre between Superdrug and Hotel Chocolat. There are plenty of car parking spaces at the centre, whilst the bus station is directly opposite and Norwich train station just a 15 minute walk away.